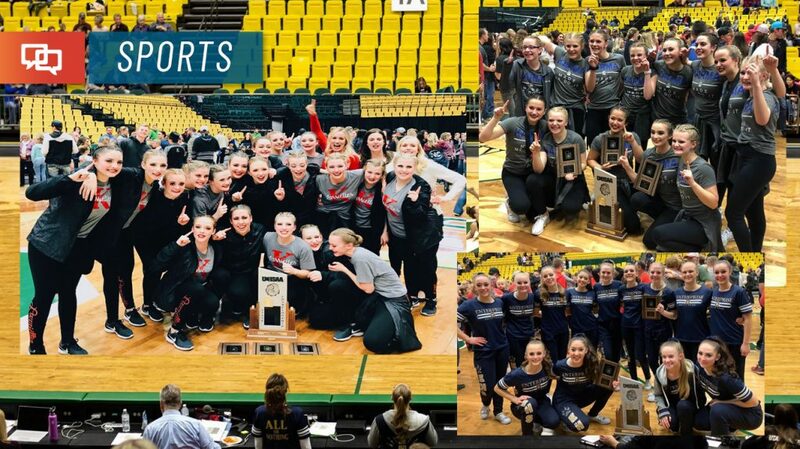 SOUTHERN UTAH — Smaller schools from Southern Utah fared well at the state drill team championships last week, with Kanab winning the 2A title while region rival Enterprise took second at state for the second year in a row. Meanwhile, at the 1A level, Panguitch swept all categories to win its first drill championship since 2005. 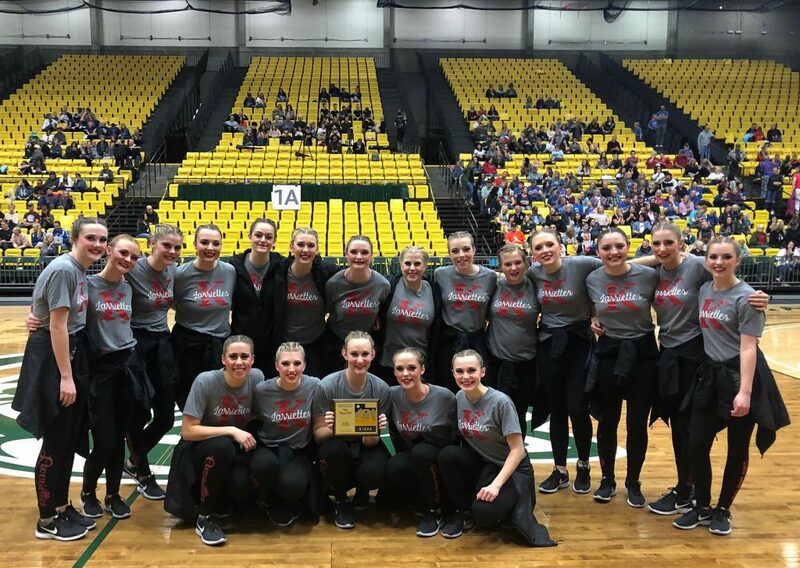 After a somewhat disappointing second-place finish at region on their own home floor just one week before state, the Kanab Larriettes were determined to make a better showing at state, their head coach Shellie Stewart told St. George News. 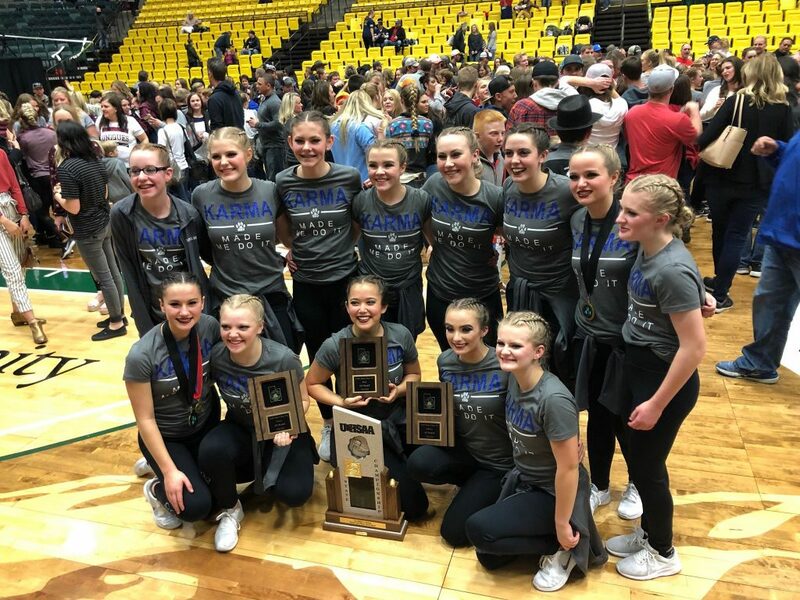 “The team sought to find the energy to fight and the hope to believe that a state championship was still possible,” Stewart said, noting that Kanab finished second to Enterprise in all three categories at the region championship. 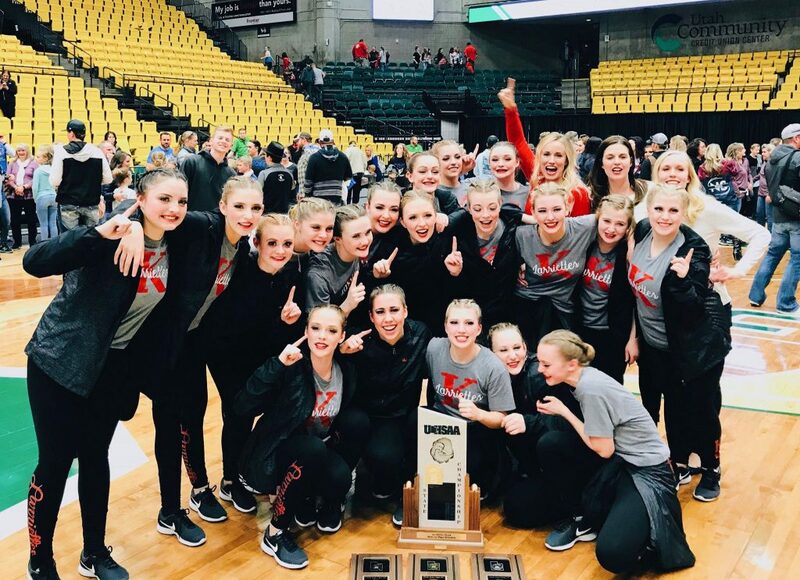 At the state 2A championships, which were held Thursday and Friday at Utah Valley University in Orem, Kanab placed first in both kick and military and second in dance to capture the school’s first-ever drill team state title. “It was an amazing feeling. So surreal,” Stewart added. 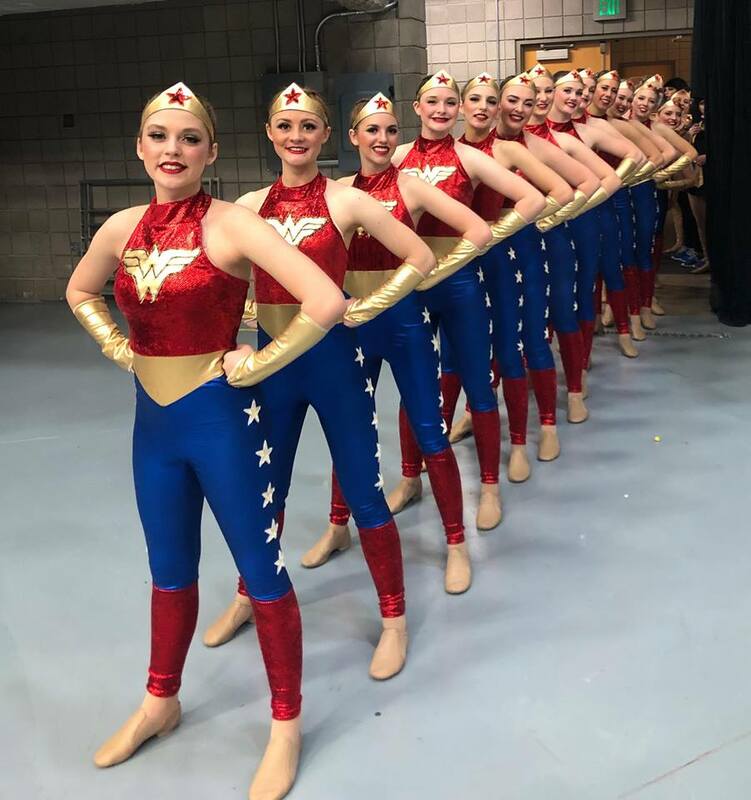 The Lariettes also captured the 2A Academic All-State team title, with their 19 team members having a collective grade-point average of 3.77 out of a possible 4.0. 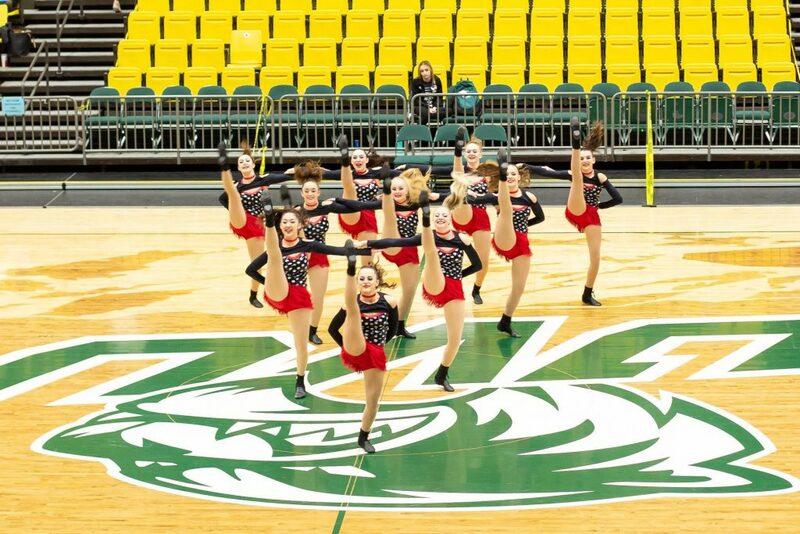 Members of this year’s Kanab Larriettes team are seniors Nellie Bowman, Maesen Clegg, Jamie Keller, Ruby McCowan and Kaylee Snodderley; juniors Emmorie Decker, Shelbi Fisher, Savanah Jenson and Abby Orton; sophomores Alissa Chamberlain, Allison Clarkson, Madison Crofts, Baylei Foster, Sadie Fox, Caroline Giddings, Jocee Peatross, Alyssa Stewart and Joelle Werlinger; and freshman Harlee Riggins. 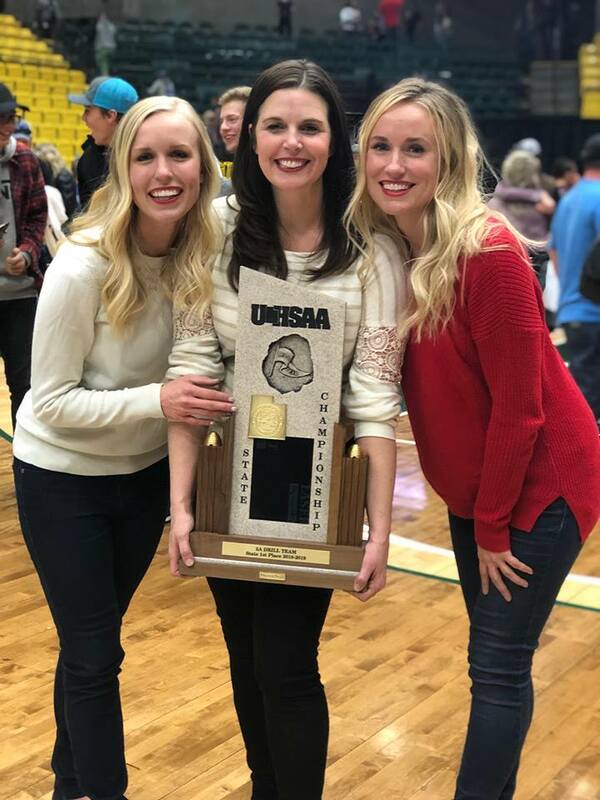 Stewart, who just finished her fifth year as the team’s head coach, was assisted by Emily Koelliker and Mikkel Glazier, who are sisters and alumni of Kanab High School. 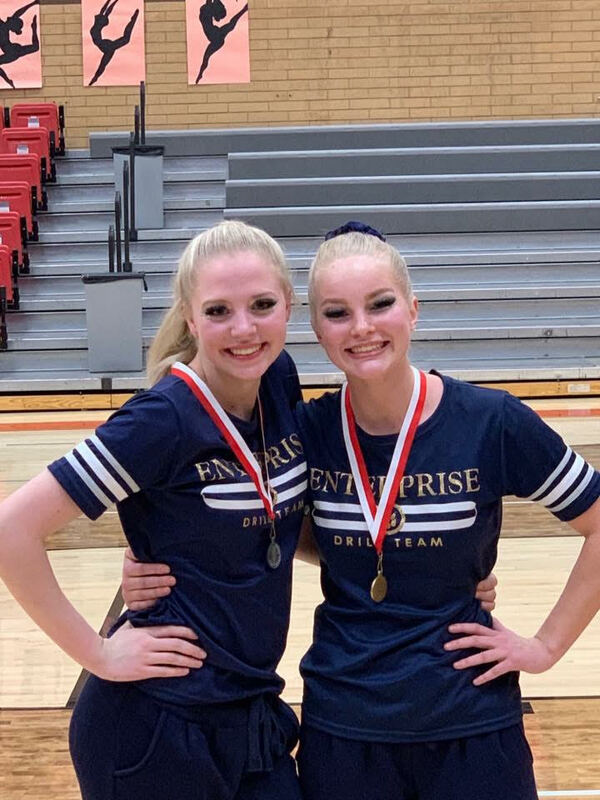 “They were both four-year drill team members. Such a thrill for these two sisters who competed as high schoolers,” Stewart said. 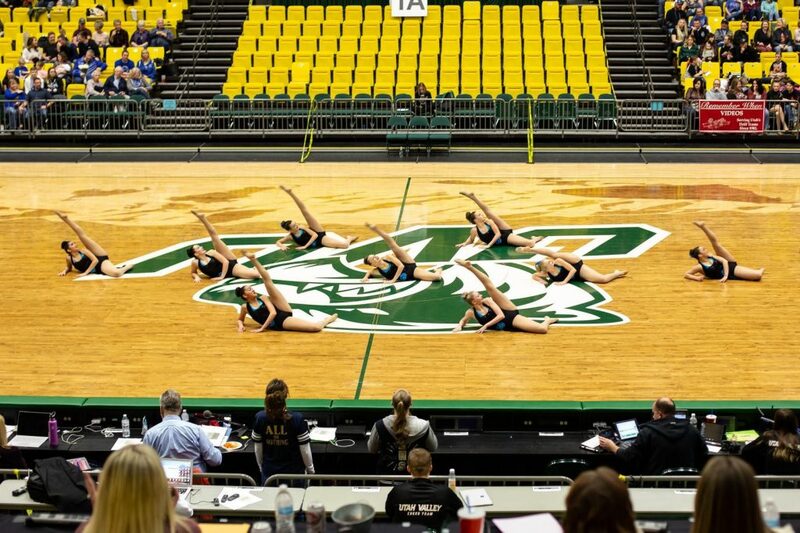 The Enterprise High School drill team took second in state for the second year in a row. At last week’s state 2A competition held at Utah Valley University in Orem, the Wolverines placed first in dance, second in kick and third in military. 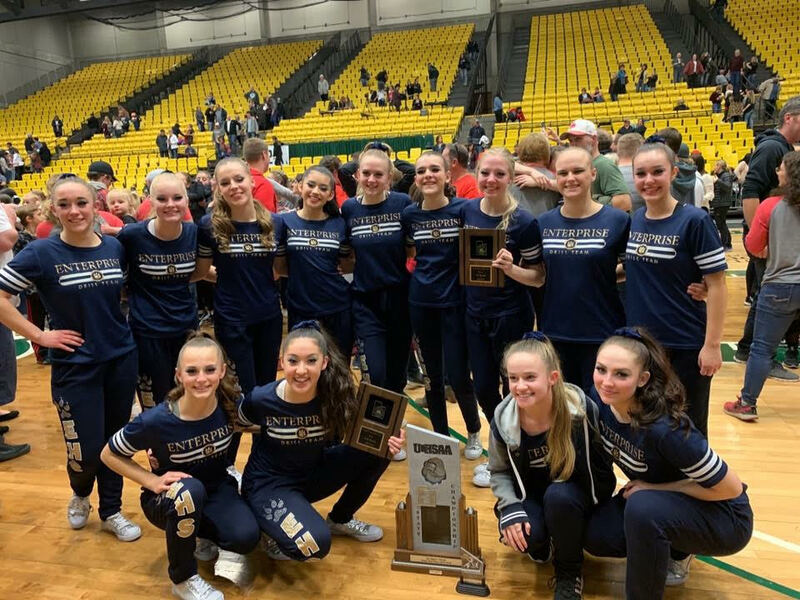 “Despite having a young team, these girls were well prepared and stayed focused,” Ashlee Humphries, the team’s choreographer, told St. George News. “Having tied for the state title and losing the tiebreaker last year, the pressure was on, but they didn’t let it get to them much and fought with everything they had,” Humphries said. 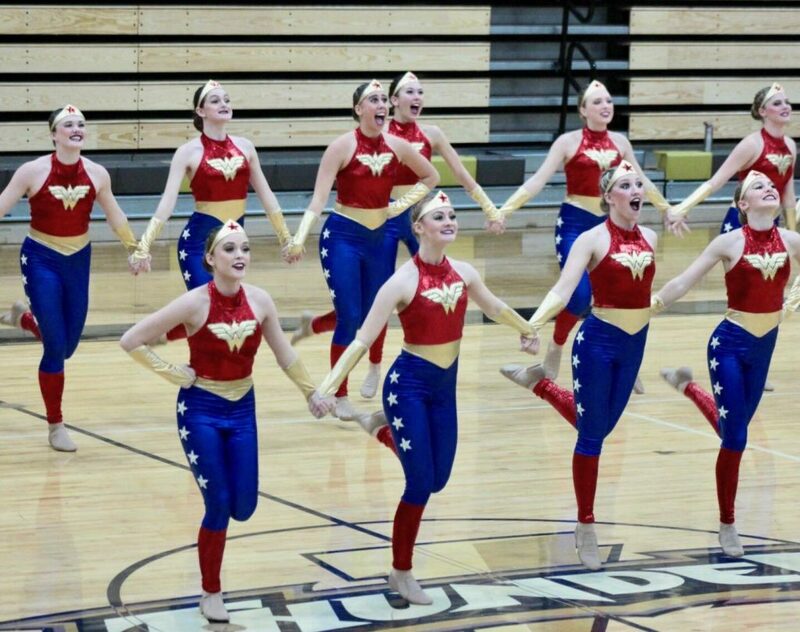 Second-year drill team members Annie Crouch and Karyn Hess expressed similar feelings. 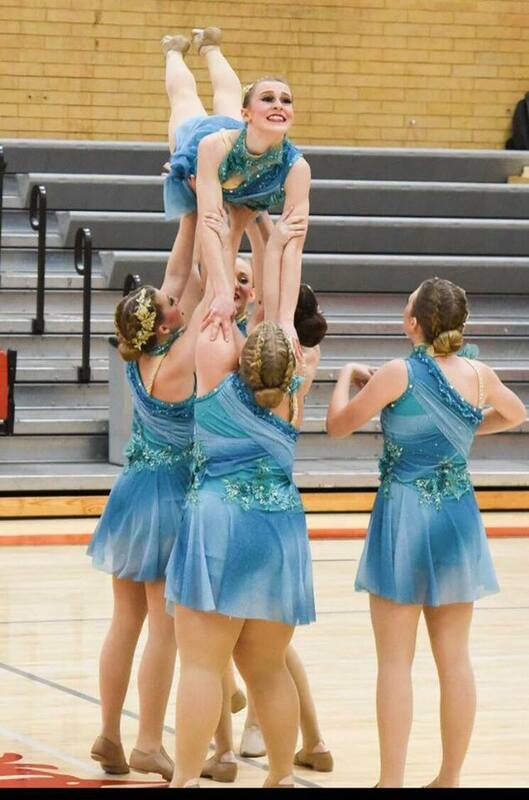 “Competition season gets so stressful and competitive, but I have loved every second of this year and wouldn’t trade it for anything,” Crouch said. 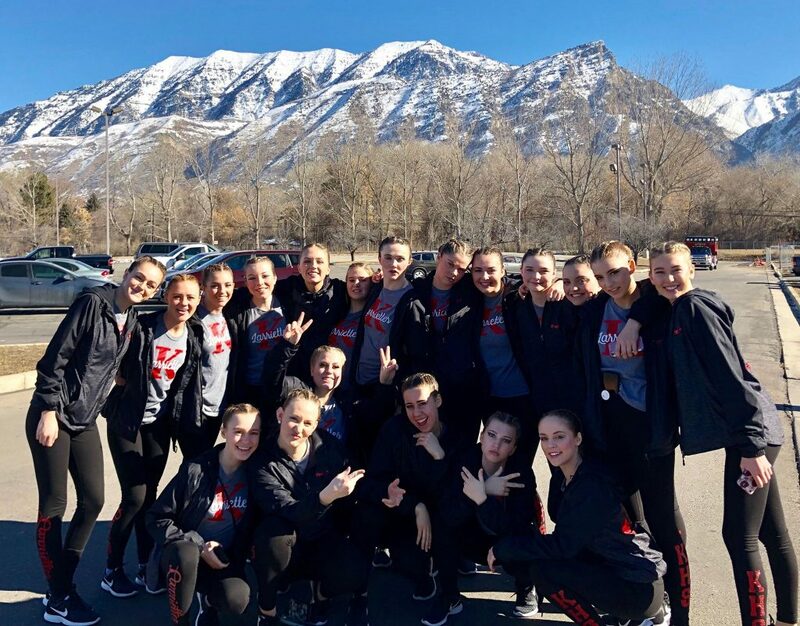 Hess, who took first place the 2A South region individual drill-down competition the week before state, also spoke of overcoming difficulties. 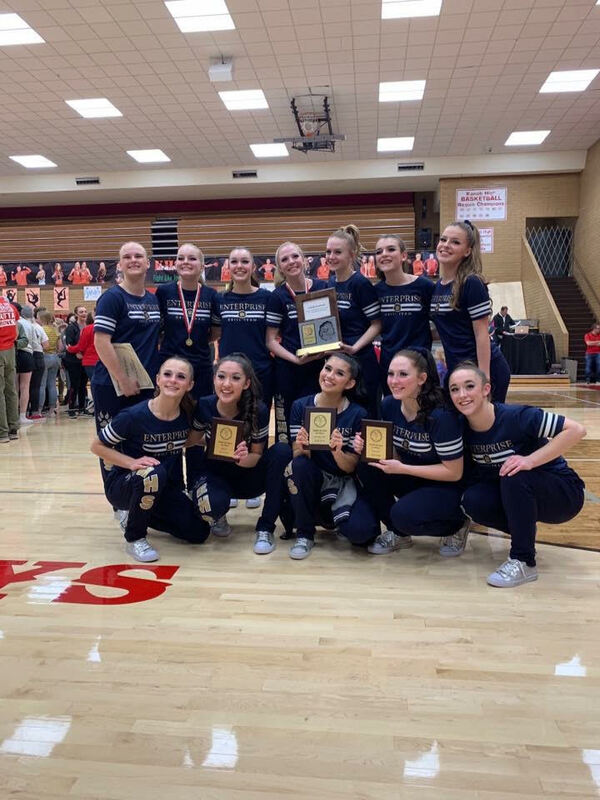 The week before state, the Wolverines had taken first place in the 2A South regional competition at Kanab, sweeping all three categories. Senior Ashton Bundy was named to both the all-region team and the academic all-region team. 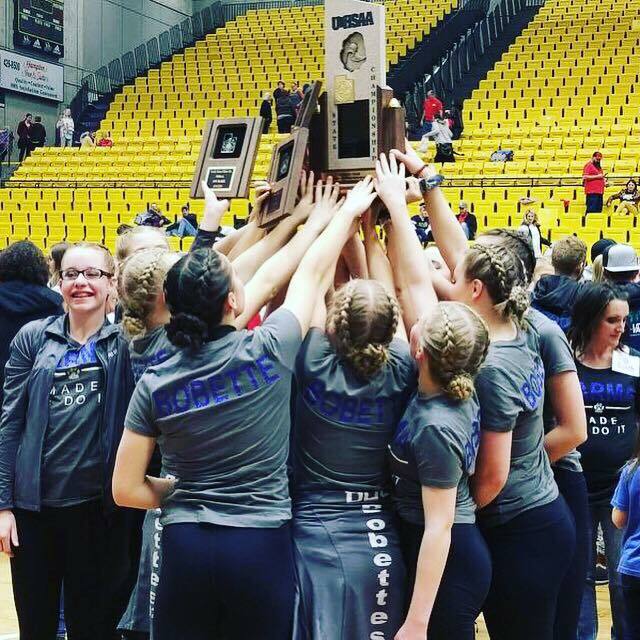 Joining Bundy, Crouch and Hess on the Wolverine’s 13-member squad this year were Lila Christensen, Laynee Anderson, Tori Christensen, Jordyn Reber, Konstance Shock, Angel Burgess, Lindzee Banks, Ashley Jones, Cortney Christensen and Kinley Koopmans. 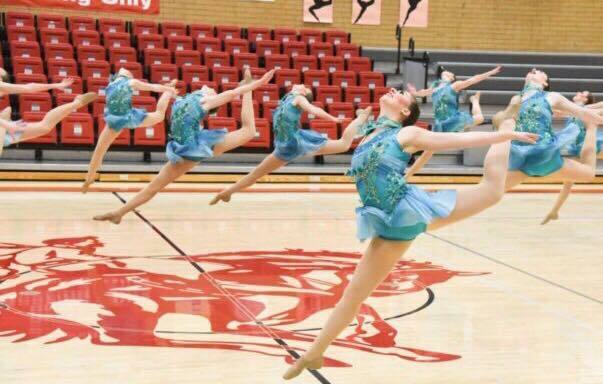 Just one year after reinstituting its drill team after a decade-long hiatus, Panguitch High School captured the 1A championship, with a first-place sweep in all three categories: military, dance and kick. 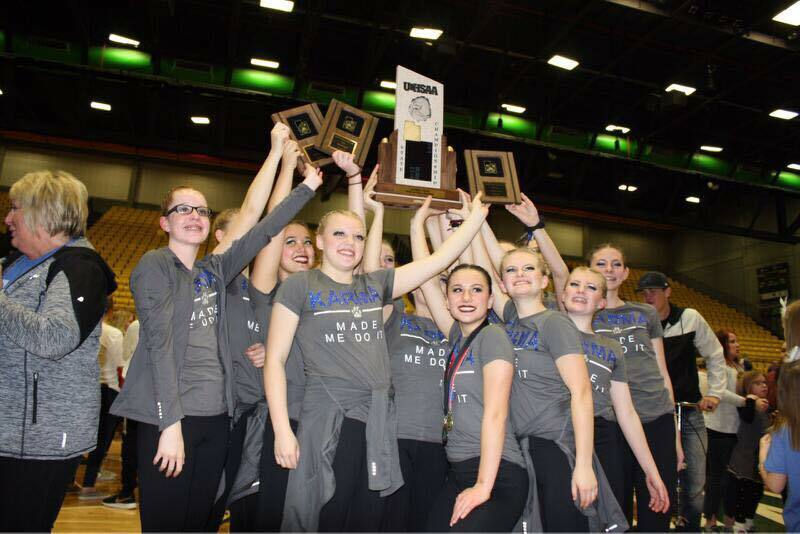 It marked the 11th drill team title in the school’s history but the first since 2005. 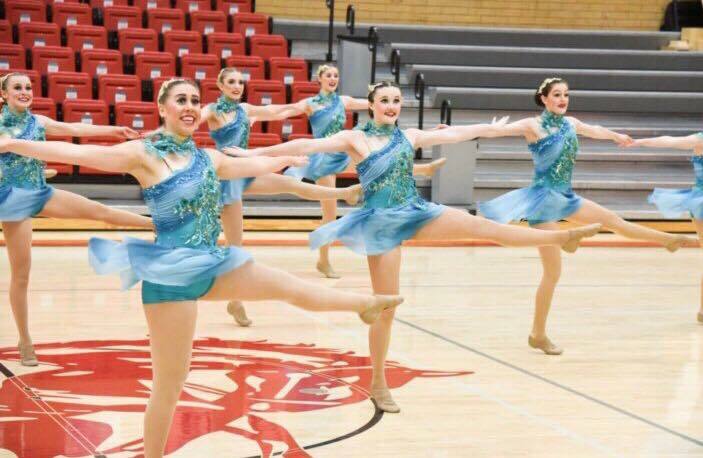 Although Panguitch High had been without a drill team for 10 years, coach Karma Albrecht was brought in to revive the program last year. 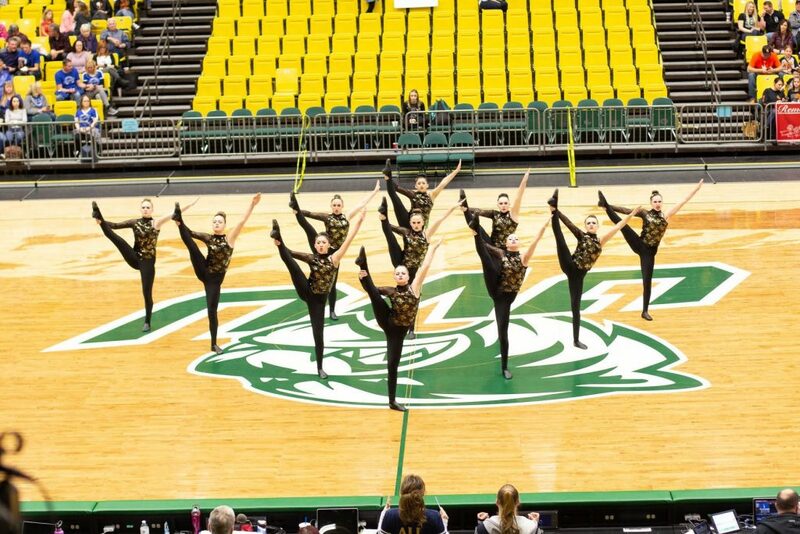 Albrecht said the competition was tough, with drill teams from schools like Piute, Monticello and Rich making strong showings at state. 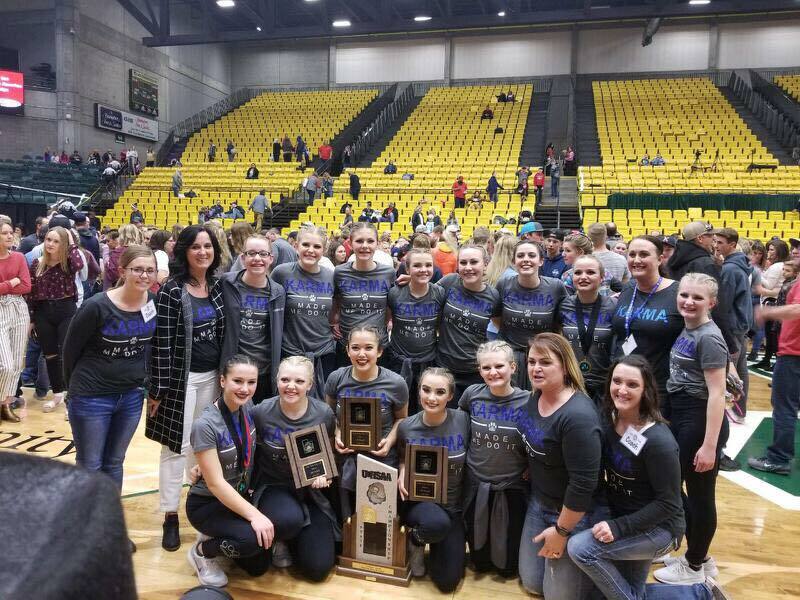 In addition to taking first place in all their routines, Panguitch also won the Academic All-State award for having the highest team GPA award, with a cumulative average of 3.871. Additionally, Albrecht was named 1A Coach of the Year. The 12 members of Panguitch’s team are Kamree Albrecht, Chynna Anderson, Corryn Anderson, Nayvee Burningham, Cheyanne Callies, Kaelyn Cox, Bella Delmont, Tana Frandsen, Seirra Julander, Faith Owens, Berklee Smith and Jade Vasquez.